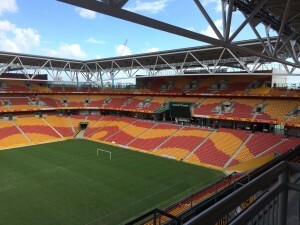 Vital Signs QLD had the pleasure to work with the international company ICON World, who are responsible for projects such as the FIFA World Cup in Brazil, many Olympics stadiums and many more large scale projects around the world. 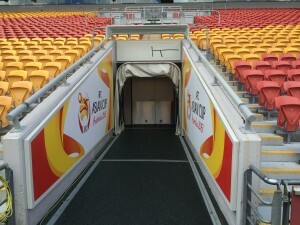 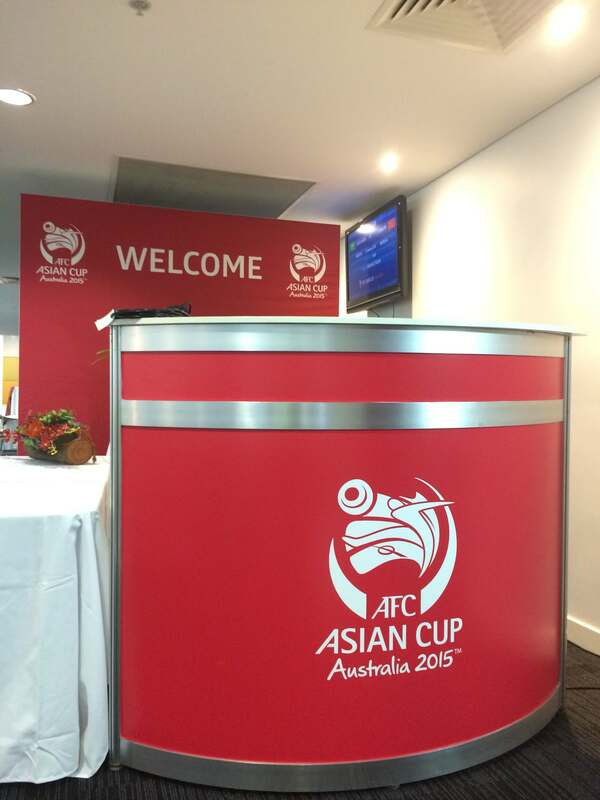 We had been responsible for the de-branding of all signage at Suncorp Stadium in Brisbane and re-branding with all AFC Asian Cup signage. 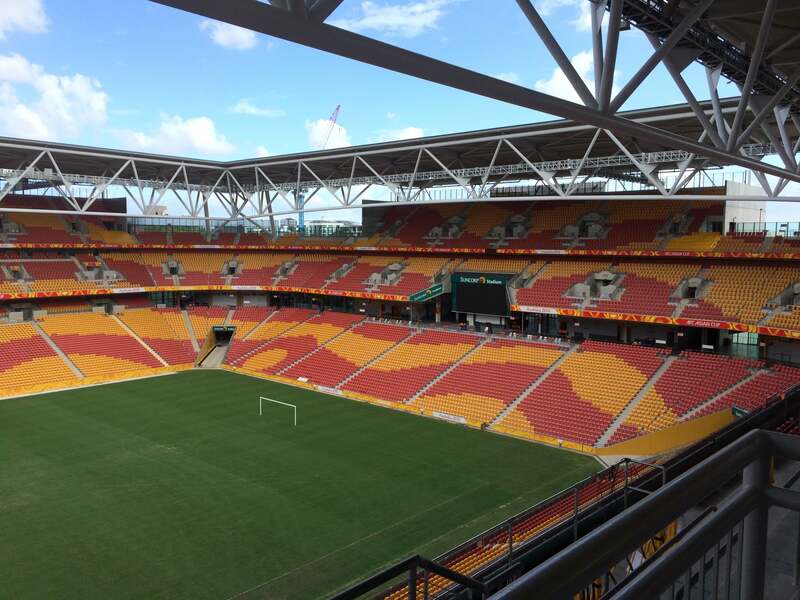 This was a massive effort by the team members who we worked with to have such a large scale project completed in just over a week.